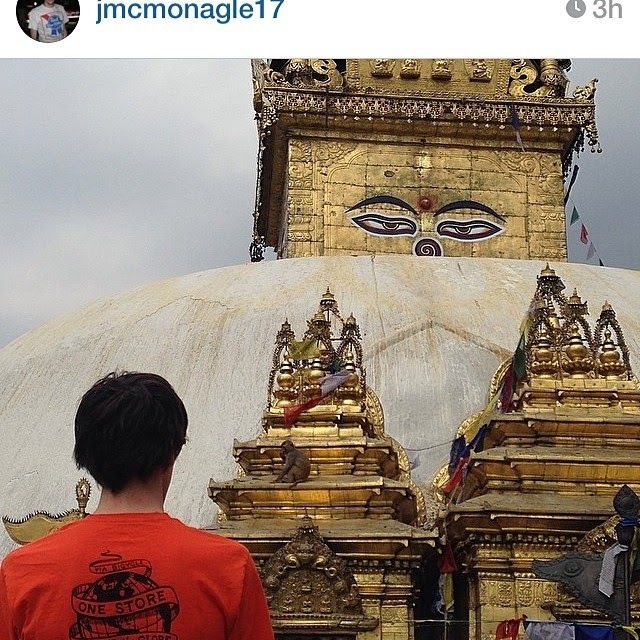 Our colleague John in Nepal! Our colleague John and his wife Becky are currently in Nepal on their honeymoon. Here are a couple shots he sent us. The first one is him wearing our shop t-shirt; one store serving the globe, halfway around the globe! The second is a bike shop he passed by, I like it! I am always amazed at how resourceful people are who do not have many resources! Brothers of the wheel. Potential SEPTA strike coming. Now may be a good time to get your bike ready!